MarksvilleandMe: Unleash the Clean Squad this Summer! Unleash the Clean Squad this Summer! You may be asking who or what the Clean Squad is. Well let me tell you. They are comprised of two of my favorite cleaning items to have on hand all year round. 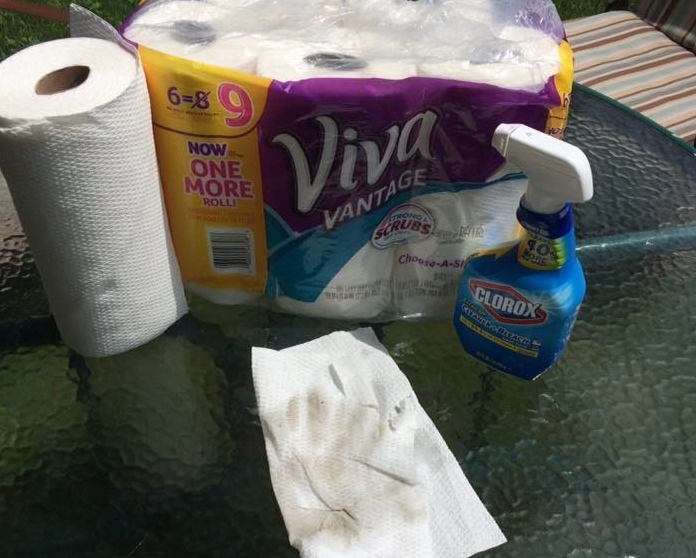 Viva Paper towels, and Clorox Cleanup Spray. With both of these items and helpers from the family team we make the perfect Clean Squad. From countertops to floors these items have you covered. The Clean Squad keeps things clean and healthy all summer long. Right now at Walmart with Ibotta you can get a great deal on Viva Paper towels and Clorox Cleanup Spray. Just find them in your local store. Right now our local Walmart is having a reset done so a lot of the shelves are still empty of their prices. 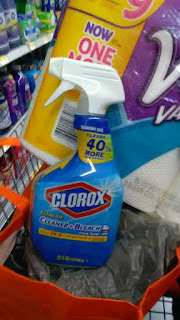 Visit your local Walmart and pick up your own Clean Squad of Viva paper towels and Clorox cleaning spray! 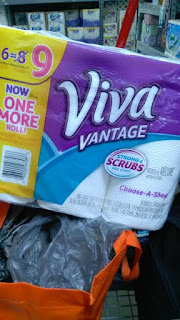 Launching July 5th, save $1 off any Viva Paper Towels 6 pack or larger. Starting 6/21 save $.50 off any Clorox Clean-Up Cleaner + Spray varieties. Once I found everything I needed Viva Vantage Paper towels and Clorox Clean-Up Fresh Scent. I was ready to check out, get home, and start summer off right. 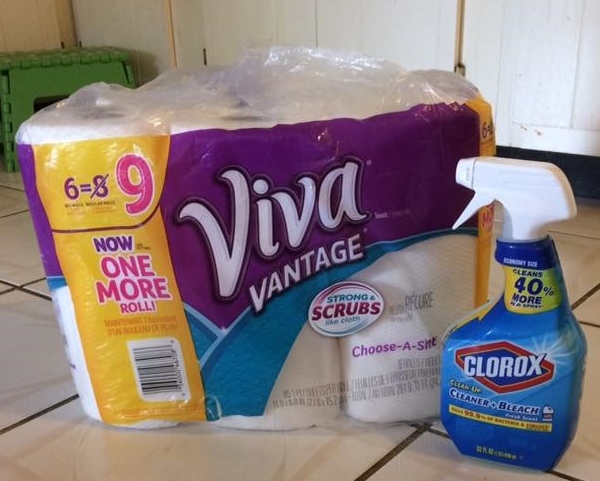 Together Viva Paper towels and Clorox Clean up make the Clean Squad. 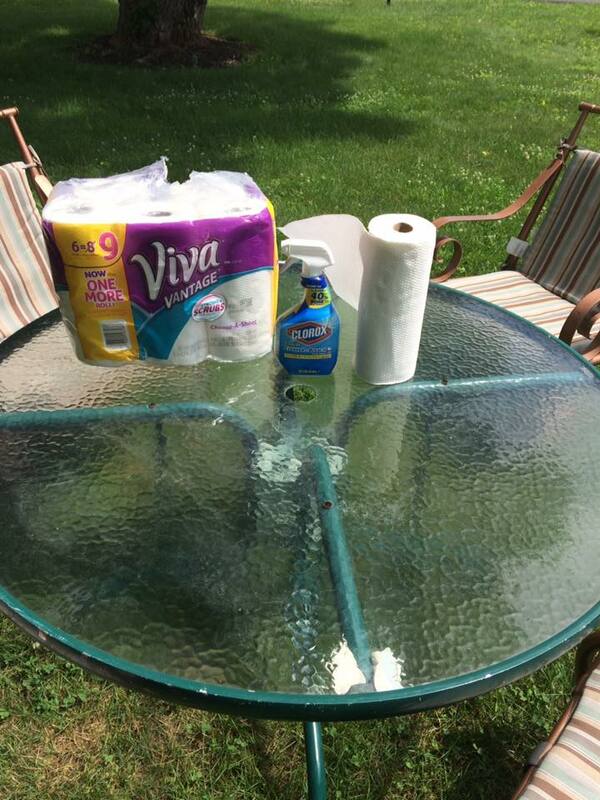 I am sure this table looks clean to you, but wait and see what the Clean Squad does. With a few sprays of Clorox Cleanup and a little wiping with Vivia Paper towels you can see how much grime it picked up with the picture below. So when having guests over or just eating your meals outside clean your area before and after use. 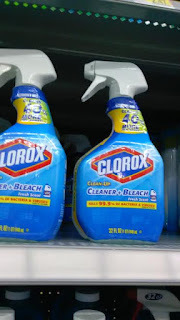 Clorox Clean up kills 99.9 bacteria & viruses! That is amazing. As a mom with a low immune system this is important. Clorox Clean up is not just for kitchen and bathrooms, it can be used on most surfaces for a clean that will keep your family safe. No one wants to get sick during the summer. Let The Clean Squad take care of you.